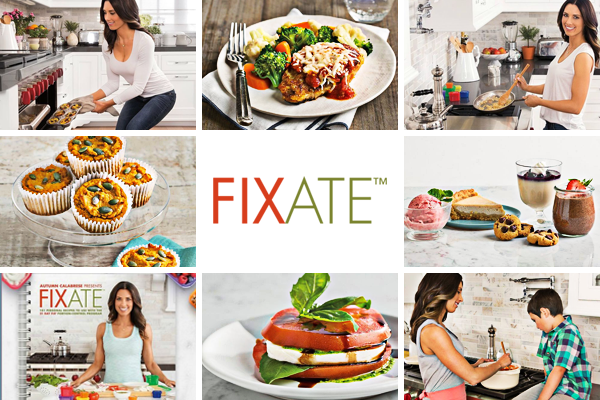 Introducing the Fixate Cookbook from 21 Day Fix creator, Autumn Calabrese! 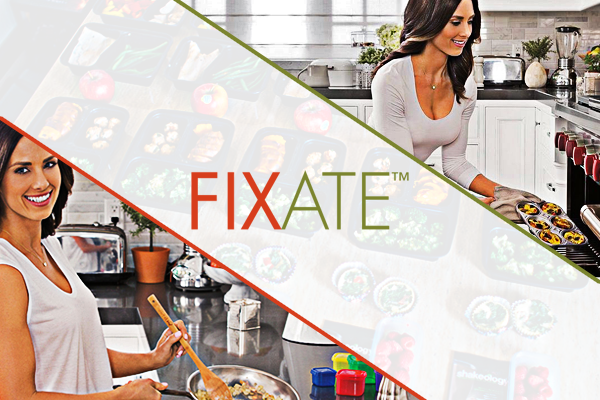 Enjoy the foods you love and still lose weight with the FIXATE™ cookbook, Autumn Calabrese’s very own collection of 101 delicious, portion-controlled recipes designed to work with the 21 Day Fix® food containers. 21 Day Fix creator Autumn Calabrese applies her simple color-coded container system for measuring perfect portions to 101 of her personal recipes, so you can have the best of both worlds: the delicious foods you crave along with the nutrition you need to help you hit your fitness goals. Beachbody, LLC is the owner of the Fixate, Portion Fix, 21 Day Fix, 21 Day Fix EXTREME, Beachbody, and Team Beachbody trademarks, and all related designs, trademarks, copyrights, and other intellectual property.